I thought that I would drop you all a quick post to let you know that I am still here! 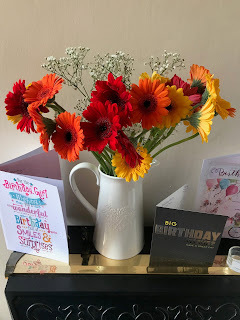 I had planned if you remember to have my big return to Youtube and to the blog this month, however the Universe appeared to have other plans for me. I've come to the quick realisation that life is too short and you have to go after the things that you really wanna do. Talk to the people that you have meant to and also value those that are in your life because they can be taken away in the blink of an eye. 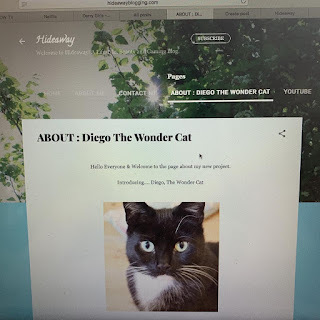 I'm not really ready to talk about it, however if you go to the new page on the blog, you will at least get half the story. The main thing to say is... I've have a rough week, but I am ok. 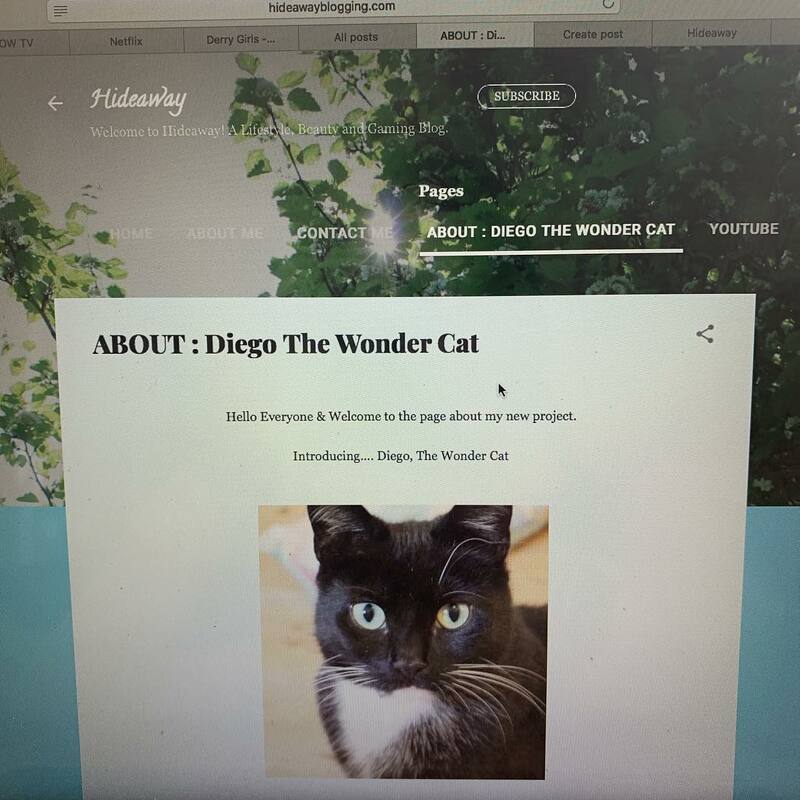 I am trying to throw myself into a new project to manage my grief and this has led to the creation of a new series called Diego The Wonder Cat - The Small cat With the Big imagination. There is the whole backstory on their and also my plans for it going forward. When I am a little deeper into it... I will post another new page on the blog as I have with the about page so that all the drawings are in one place! I may also put them on Facebook and Tumblr... potentially twitter too. I am by no means an expert at drawing so I will probably take a little while to land on my feet. I keep reminding myself that this is my project, my memories and I can only move as fast as my brain and heart will allow me. But if you check out my social media pages... you will get a little behind the scenes view. I will now be back to blogging full time as I want to be at home more and spending more time with the family. As for Youtube..... I know what my next two videos will be and I am going to try and film them in the next week. I can see people are watching and I want to get back to my audience. 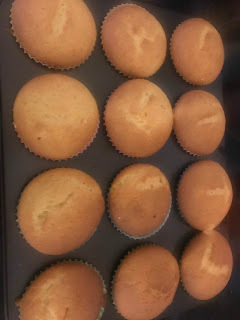 I just want to say thank you because if people were not reading the blog then I wouldn't have the confidence to try something new.... it may not lead anyway but I know that it will help my head. I will be a little clearer when everything isn't as fresh.